« WHATYOUWRITE + trip to Berlin approved! Fantastic. 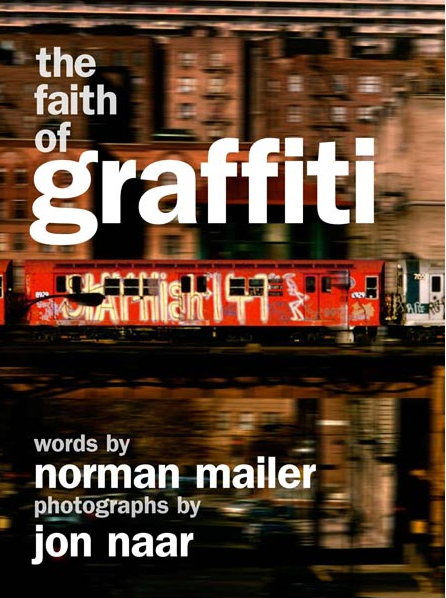 the faith of graffiti has been re-released this year in an expanded edition with additional photos.